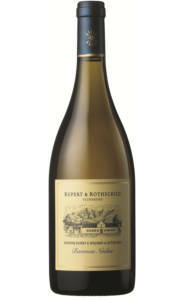 The nose is so complex with notes of ripe pineapple, peach, toasty vanilla and mango. The palate is dry with great acidity and a wonderful texture. The oak is present on the palate, but it is beautifully balanced against the fruit. This is a wonderful wine and has good ageing potential too. 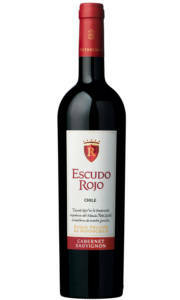 £15.95 More info & buy	The nose lends cassis, ripe red cherry, tobacco and liquorice. The palate is full bodied and intense. The tannins are fine and well balanced. There’s an explosion of black cherry, cassis and toasted spice on the finish. 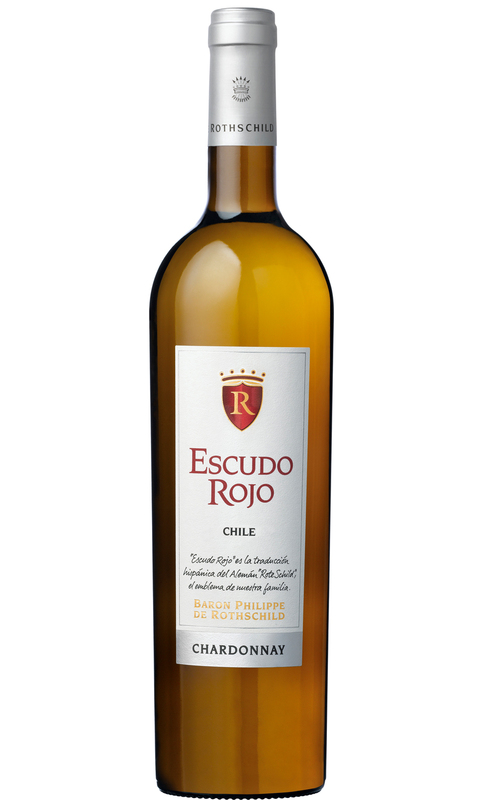 This wine drinks well after an hour in a decanter, and has the intensity to develop well in the bottle over the next few years. £26.95 £23.95 More info & buy	This vintage offers ripe tropical fruits, fresh citrus notes, roasted hazelnut, macadamia, and citrus blossom . This is a wonderful wine with a core of ripe tropical fruit all held together by a luxurious yet well- judged streak of rich oak. Baroness Nadine is crafted in a different style compared to a few years back - the style is much more in keeping with fashion, and subsequently the use of new French oak has been toned down. Baroness Nadine 2015 is considered the best vintage produced at Rupert and Rothschild Vignerons, balancing racy acidity and creamy well balanced oak.